We specialize in custom wedding dresses. If you are looking for luxurious custom designs without breaking the bank then look no further! We offer customers a diverse range of designs to choose from. 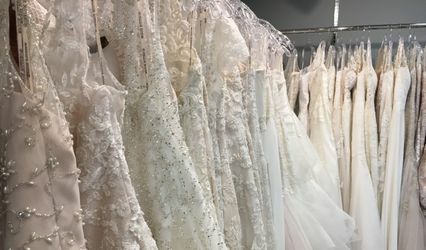 Whether you are looking for a one of a kind bridal gown or a gown for your next formal event Karlene Lindsay Designs has you covered. 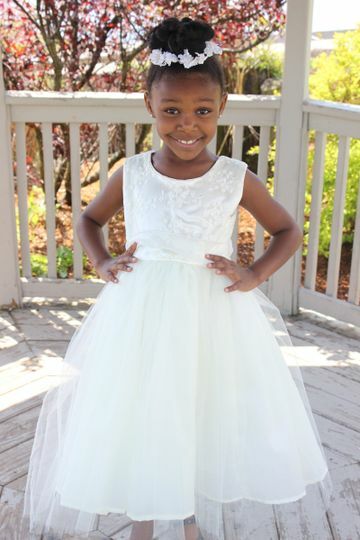 Each garment is skillfully sewn by designer Karlene Lindsay-Worrell. Customers receive an exclusive one-on-one consultation with the designer to not only enhance your shopping experience, but to ensure you receive your desired look and fit. Looking for an original, unique design created around your personal taste? You're in luck!! Our designs have appeared in numerous fashion weeks including Great Lakes Fashion Week, Connecticut Fashion Week, C'est Magnificent Boston Fashion Week, Jersey City Fashion Week and NY Fashion Week just to name a few. We also have been featured in numerous media outlets (Fox 8 News, Nj.com, Bristol Observer and Luevo.com). 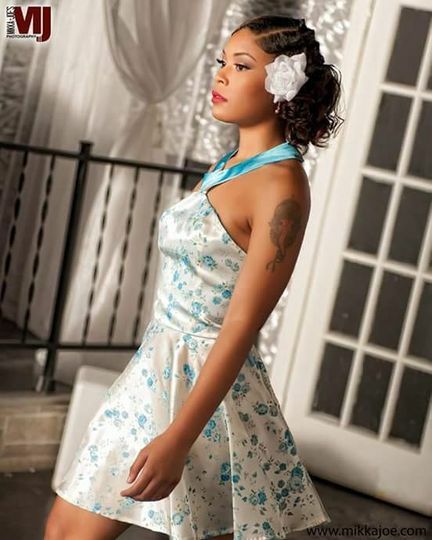 Karlene Lindsay Designs offers its customers runway quality designs at affordable prices. Words can't explain what Karlene means to me. Karlene is an awesome designer. I met her through Victoria and my daughter. 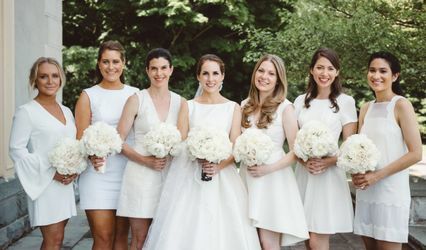 I asked Karlene to make my wedding dress and my bridesmaids, matron of honor and maid of honor dress.. Karlene listened to all of our visions on what we wanted , and she made it happen. I had many stressful days planning my wedding and Karlene always had a listening ear she gave me good advice that made me calm down . 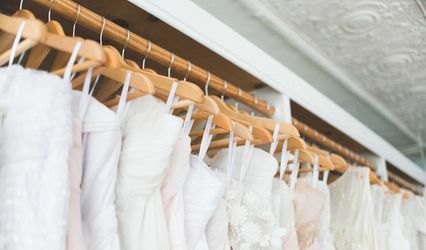 I would recommend Karlene to every bride that is looking to have her perfect wedding dress made , Karlene listens to what you want, she is compassionate at what she do, she is just a great person. I purchased a wedding dress from Karlene for a photoshoot. Her beautiful garment is what really made the photos look absolutely stunning. I'm proud to add it to my portfolio and will probably use the dress again when I get married!